Northrop Law Firm aims to provide you with litigation services marked by a notable compassion. Our job is to treat you with respect, listen to and understand your concerns, advise you on your legal matters and advocate your position in pursuit of the best possible outcome. Litigation can be one of the most financially and emotionally taxing experiences people and companies must battle during the course of day to day life. Northrop stands by his clients to counsel them through some of the most difficult and legally complex situations that can occur in the state. It is not just the legal issues at stake, but the personal difficulties that many clients face when going through a dispute. We pay particular attention to advising clients in such a way that respects their struggle. We do this in part by holding the responsible parties accountable and, in doing so, providing you with high quality representation without ruining your balance sheet. Our fees are reasonable enough to give you the ability to meet the costs and expenses that have arisen as a result of this unfortunate situation. You will understand your case, and you will be kept informed. Northrop will work with you to build a case that is based on a thorough investigation of the facts coupled with a well-thought-out legal strategy. Northrop places client service at the forefront of the practice because it provides the framework within which we build this case to protect our clients’ rights and to bring about a balance of justice in the legal system. While our experience spans numerous industries, we are particularly proud of our expertise in personal injury, contracts, litigation, business law, commercial real estate law, land use and zoning and contract disputes. We understand that each injury or dispute is a unique case with real people who have individual needs. You will see the difference in the way the firm spends the time with you, that your individual case requires. Licensed in all Arizona state and federal courts. Rob Northrop is a “business lawyer.” He pursued a career in law because, as a businessman, real estate developer and real estate broker, he saw the disconnect between lawyers and clients and their competing interests. Businesses want to resolve things as quickly and least expensive as possible. Lawyer have an ethical obligation to be as thorough as possible and resolving matters consequently take longer than the client likes, or understands. Northrop takes a multi-discipline approach in reaching resolutions and educating the client so they feel like more of a participant, instead of just paying a bill they get in the mail. 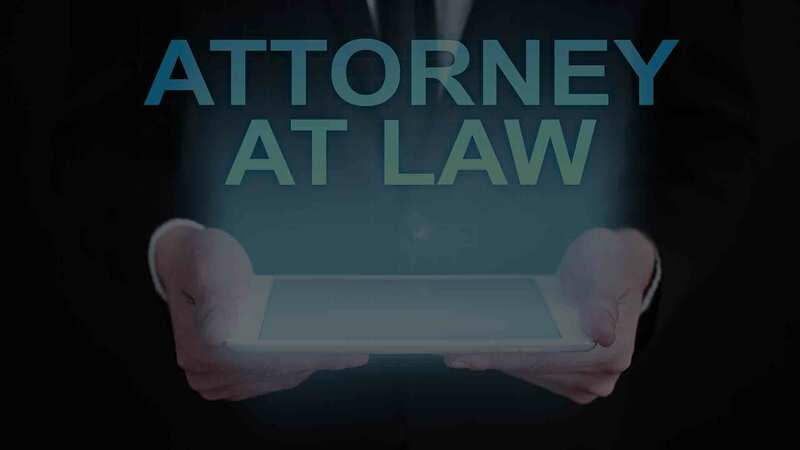 Now he focuses his law practice on helping businesses resolve contract disputes and regulatory issues, consulting and advising them on their operations, from a businessman perspective. Its an unparalleled insight that his clients value and appreciate because efficiency and effectiveness are at the forefront of understanding a client’s needs. 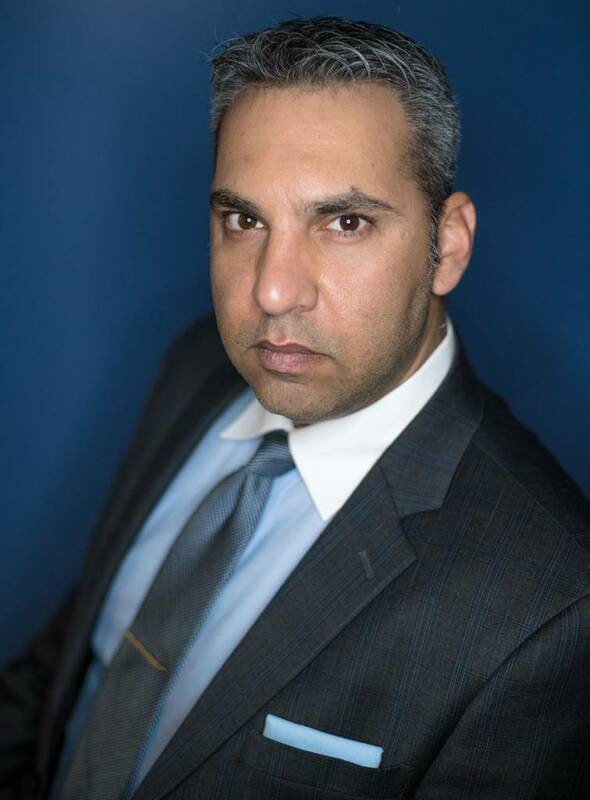 Rob is a firm believer in the Alternative Dispute Resolution process because it provides an expedient process over traditional litigation, where the parties have more control over the outcome. He also focuses on helping individuals and families injured as a result of someone else or a company’s negligence. Rob is passionate about fighting for those who cannot fight for themselves and takes great umbrage at the judicial inequities which exist today. The legal system is overwhelming and has a barrier to entry for most Americans. Rob works everyday to change that, holding others accountable for their conduct and trying to right the wrongs, one case at a time. Few things give him greater pleasure and satisfaction than representing those who have been bullied by others who are in a stronger position and take advantage of those circumstances. A seasoned business executive turned lawyer, Rob has spent most of his professional career in real estate development, investments, and business operations. Much of that time was spent managing a variety of complex and sophisticated issues, playing the pivotal role of managing lawyers and “bet the company” high stakes litigation. His business experience has given him considerable insight in client relations. He knows what clients want because he sat in that chair for several years and know first-hand the frustrations clients go through. Northrop knows the importance of mitigating risk while maximizing profit. He focus on being efficient and effective in solving the problem, instead of dragging out the fight at the expense of the client. But if a fight is required, Rob will zealously advocate a client’s interest, in a civil and professional manner – at the negotiation table, and in the courtroom. Transparency, communication, responsiveness and simplified explanation are keys to client retention, satisfaction, and building trust and rapport. His business background is the X factor in his practice, because he understands how important it is to mitigate risk while maximizing profit. He focuses on being efficient and effective in finding the resolution quickly and if possible, amicably, making every attempt to resolve disputes and maintaining relationships. He knows what it takes to win and appreciates the meaning of settlement, being stern in his positions to ensure a favorable result for his clients. When Northrop isn’t advocating on behalf of his clients, he volunteers for the Arizona Association of Realtors as a mediator and arbitrator for the Professional Standards Committee and Grievance Committee. There, he resolves ethics disputes between Realtors and members of the public, and business disputes between brokers and realtors. He was recently appointed Vice-chair for the professional standards committee for 2018. He also volunteers as a competition judge for the America Mock Trial Association, Arizona High School Mock Trial Program, and We the People… The Citizen and the Constitution. During college and prior to law school Rob was a volunteer and mentor for several years as a big brother in the Big Brother/Big Sister program. Otherwise, he is enjoying the great outdoors Arizona offers, and spending time with friends and family. We welcome your comments, questions, and requests regarding any information about Northrop Law or our web site.